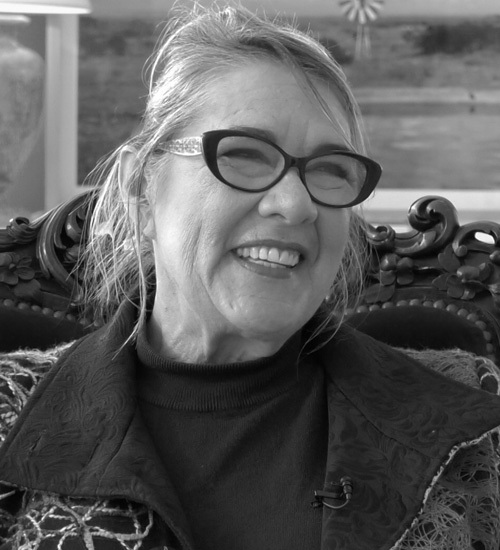 Birrie le Roux is fortunate; she enjoys the best of two exciting worlds and she has excelled in both and left her mark. She swops between the two, uncertain which is the more exciting, theatre or film. The result is the same – highly creative and imaginative. The pivot is often the director, getting a grip on the director’s thinking and he/she on hers. Thereafter the process is pure exhilaration, obsessively absorbing; research, looking, finding, thinking, buying fabrics, working with your team, often a great number, seamstresses, leather workers, milliners, cobblers. It is excitingly creative; designing for a character requires innate psychology, the costume defines a personality. Imagine the characters in productions as diverse as Orpheus in Africa, District Six- Kanala, Clybourne Park, West Side Story and Funny Girl – all great successes. 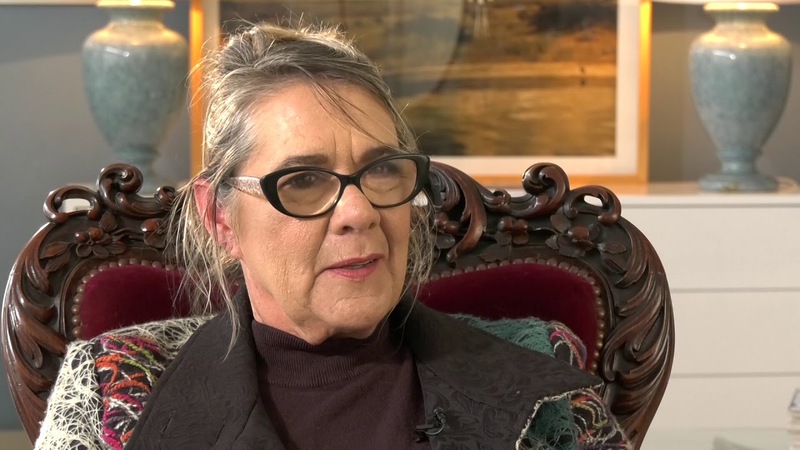 Birrie studied theatre crafts at Pretoria University, from there she trod a winding road between production design and costume, from theatre into film and back into theatre. Did you see The Colour Purple? You must: Costumes by Birrie le Roux. 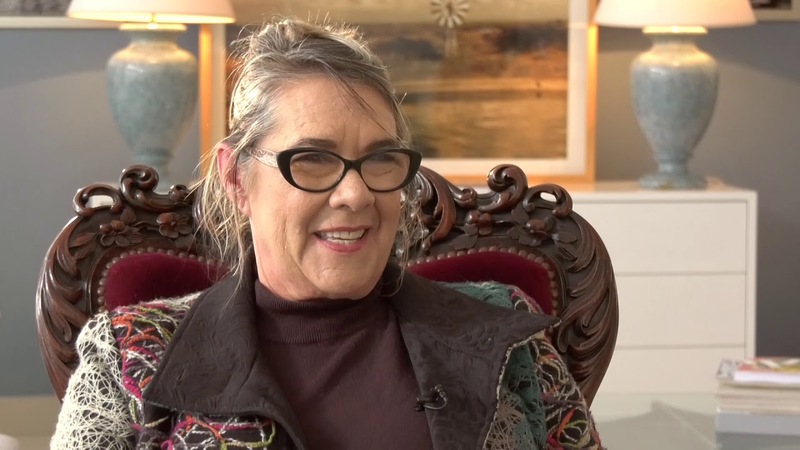 At present she is the resident designer for the Fugard Theatre.